The building is ideally located in the heart of Dubai Marina, in close proximity to the Dubai Tram and the Dubai Metro. Offering tenants easy access to the five-star Habtoor Grand Resort, Autograph Collection and 10-minutes drive from Mall of the Emirates, Dubai Marina Mall and The Walk JBR. Generous parking space allocations provided over 3 floors and seven lifts. 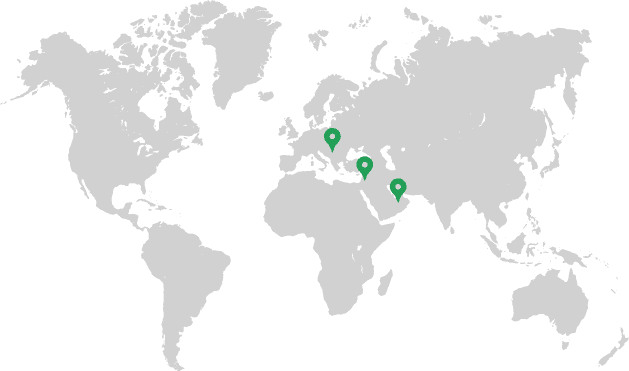 Current clients include Foreign Consulates, MNC’s and Investment firms.